Over the past 2 decades, we’ve heard a lot more about the dangers of excess waste in our society. As we rapidly start increasing our population numbers, and the amount of goods we consume on a daily basis, the total amount of trash that we create (whether organic or inorganic) rises rapidly every year. While addressing this issue from a manufacturing point of view is helping us put more ethical and biodegradable products on the shelves and in our homes, the fact of the matter is that that stuff still has to be processed when we throw it away. If you live in a more forward thinking area or are lucky enough to have a suburban composting heap on your street, you’ll know all about how rewarding composting organic waste can be for your gardens or your neighborhood. But the one thing people often tend to forget about when composting is nature’s little decomposers. No, I’m not talking about bacteria – but rather bugs! We all know that bugs and insects are an important part of a healthy and sustainable ecology – but anyone who’s seen the critters that hang out at dumpsters will know how disgusting they can be as well. Cockroaches are a suburban and urban nightmare for some and the mere sight of one can cause shrill screams the world over. They’re often associated with poor housekeeping, bad hygiene, infestation and generally result in a call to the exterminator. But in China, they’ve totally flipped the idea of the cockroach on its head. Rather than poisoning them, they’re farming them! 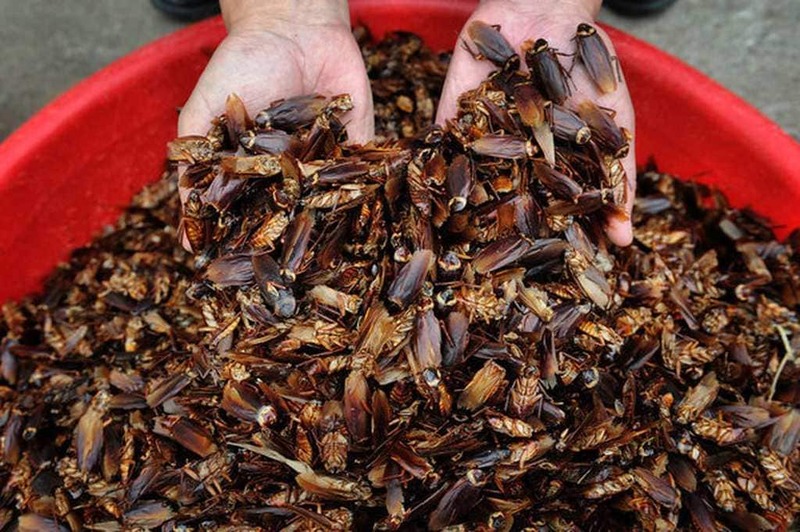 The idea came about when Shandong Qiaobin Agricultural Technology Co. developed a cockroach based processing plant to handle bio-organic waste. 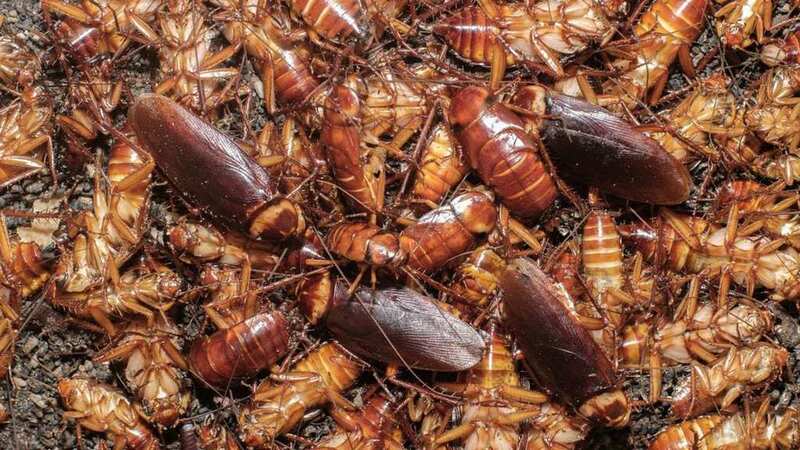 Rather than immediately turn the food waste into compost (a much slower process), the company has just over a billion caged cockroaches which are fed tons of food waste every day. After being digested by the roaches, the waste is easier to compost and on top of that, the cockroaches are eventually killed and used as pig-feed. The company says that they hope to roll out more facilities like this in future, as waste-processing is not only important ecologically, but has become a viable private business model. 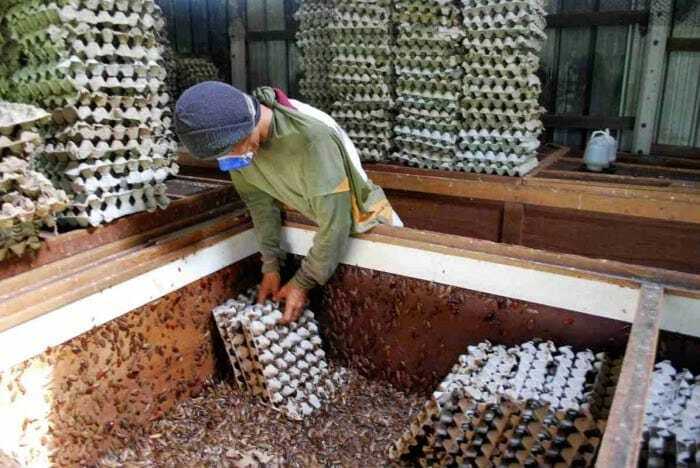 Smaller cockroach facilities are starting to pop-up all around the country and will likely become a steady source of income for private investors, as well as a huge boost to the agricultural sector, hopefully keeping food prices under control.